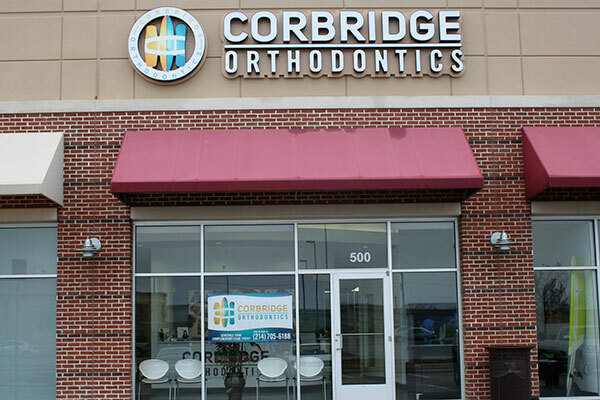 Welcome to Corbridge Orthodontics in Frisco, TX. Every day we strive for excellence in each facet of our company, from our positive attitudes to our specialized skills. 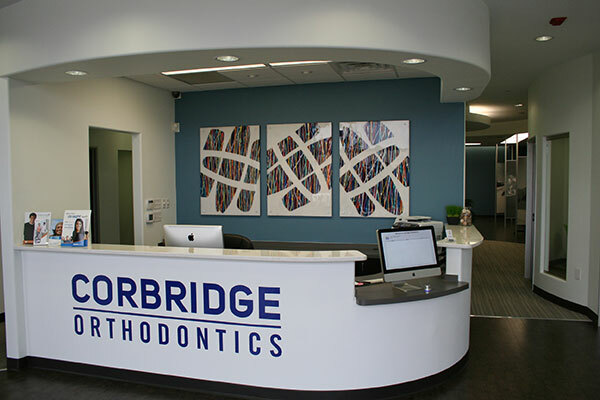 Dr. Jared K. Corbridge, Dr. Kim Rogers-Raftery and their spectacular team have a passion for helping their patients achieve the confident and happy smiles they have always wanted. We are proud to offer a variety of comprehensive services including multiple types of braces, Invisalign, palatal expanders, and more. In our office, we aim to provide a fun environment where you can feel comfortable, safe, and at home. In order to do this, we have incorporated themes in our office such as outdoor adventures for our patients to enjoy during their visits. 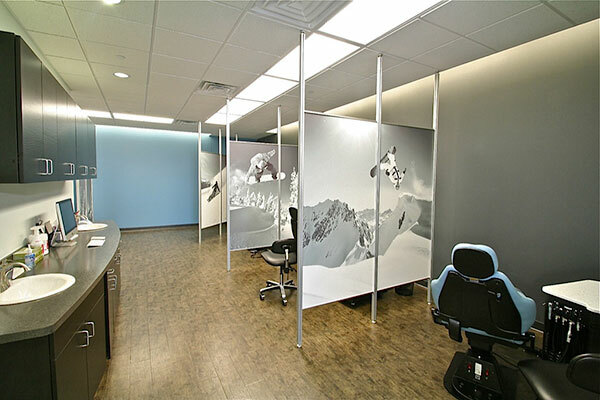 When you walk in, keep an eye out for our surfboard, snowboard, and wakeboard artwork. You can also spot a surfboard leaning against the wall in our waiting room! 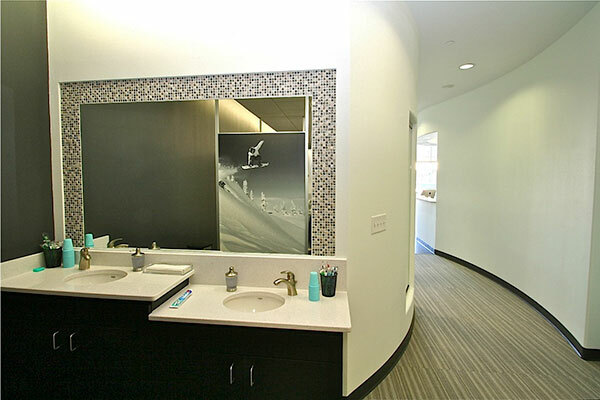 You may also notice surfboard art surrounding your dental chair, and even in the bathroom. 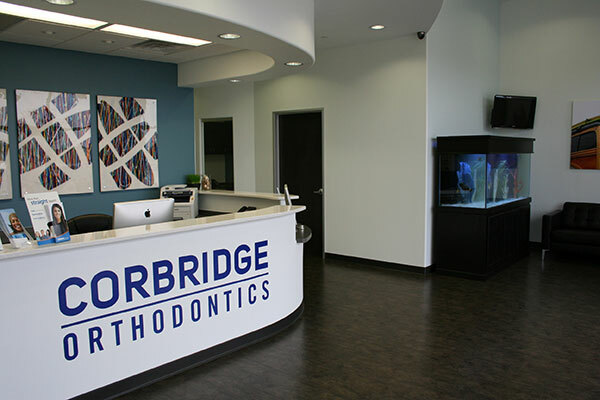 We would love to be your orthodontic office if you reside in or around Frisco, TX. 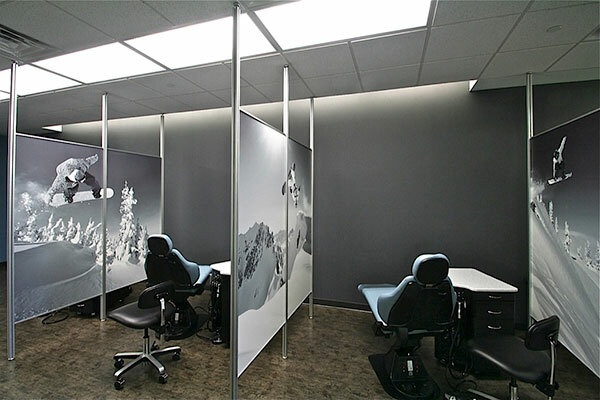 We strive to constantly sharpen our skills, utilize only the most advanced orthodontic technology, and maintain a familial atmosphere in the office. We love our patients and treat patients as individuals with unique wants and needs. To us, happy smiles make happy orthodontists! 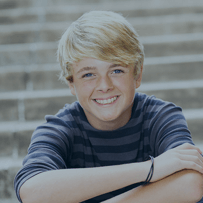 If you’re interested in learning more about orthodontic treatment, you can reach us by phone at (214) 705-6188 or fill out an appointment request on our website. We look forward to meeting you!